I commend you on your hard work! 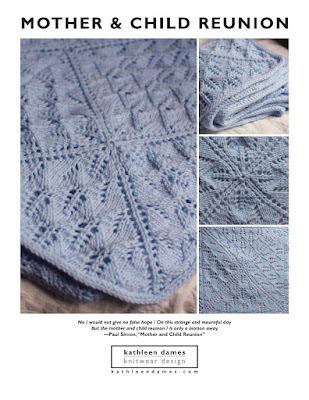 Pattern writing isn't easy, and you've made a very valuable point there with the reminder to keep new knitters at the forefront. Your work is wonderful! Keep it up.